Protect and share your business data whatever the size, whatever the business requirement. OnData is designed to help businesses respond to the challenge of protecting, storing and sharing data. We'll help you balance the cost of risk against the cost for active data whilst effecting strategies for inactive and archived data. Building and deploying a complete end to end storage and data management strategy is paramount to achieving both business and operational IT objectives. We can help you manage and protect data, whilst ensuring you have the agility to rapidly deploy new projects and control data growth. Oncore IT can work with you to deliver the solutions to meet your data management challenges. OnData combines data protection, backup and restoration, storage and file sync & share methodologies and deliver them as a suite of services supplied on demand. We provide a consultative approach to design, implement and support our clients IT and business objectives, such as cost reduction to improve storage utilisation, provide proactive support and availability. Green IT reduce carbon footprint, costs and environmental impact. The consolidation and rationalisation to reduce storage sprawl, simplify IT management and consolidate islands of storage. Business continuity utilising lifecycle management and back-up/restore/DR/application and document stores. 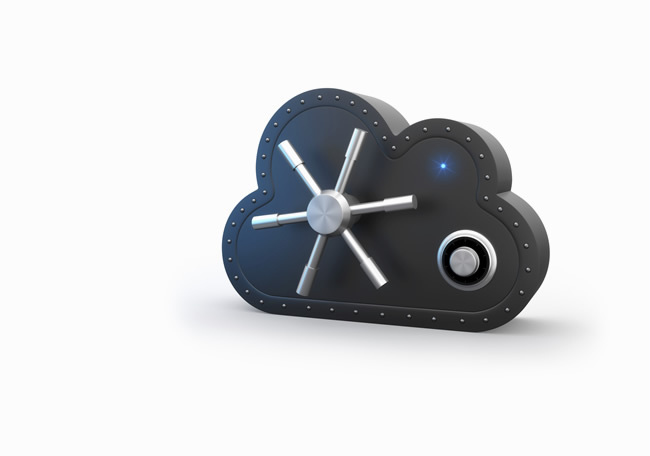 Our Backup service is designed from the ground up for cloud delivery. Powered by Asigra, Oncore IT protect data for a wide range of clients from SMEs to Large Enterprise Organisations. Catering for all major operating systems, it enables the provision of Cloud Backup that fits the specific requirements of individual customers. An enterprise-grade alternative to consumer cloud applications, utilising private cloud infrastructure and providing end-to-end security. Managed via a dedicated portal, the solution allows enterprises to set up file share and sync services for their users based on a variety of object storage platforms. Our continued infrastructure and data innovation programmes has set Oncore IT apart from our competitors in the scope of provision and the service delivery. However your business is being challenged by rising data growth and its cost, Oncore IT can help. Hitachi Data Ingestor- elastic, backup-free, cloud gateway. Our broad range of core services from the worlds leading vendors go to make up each bespoke solution we create for our clients. Typically, OnData solutions are created from one or more of the services here.